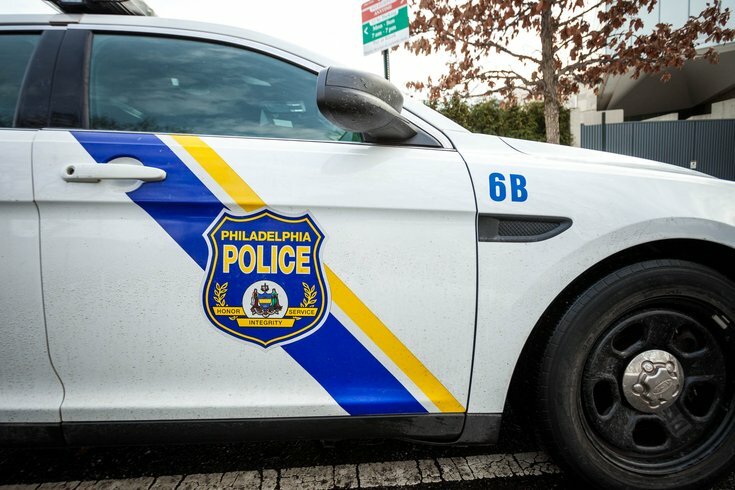 A pizza deliveryman and an auto repair business owner foiled robbery attempts Saturday in Philadelphia, according to media reports. Police said the first incident occurred around 6:30 p.m. at an auto body shop on the 6800 block of Paschall Avenue in Southwest Philly, NBC10 reports. A 30-year-old man entered the business intending to rob the place. However, the owner stopped the attempt by shooting the would-be robber three times. Responding officers transported the suspect to Presbyterian Hospital where his condition is unknown. Three hours later, another robbery was prevented on the 1400 block of Wellington Street in the Castor section of the city. According to 6ABC, a pizza delivery driver was approached by a 19-year-old man, who demanded money. The robber was shot twice by the driver and was rushed to a local hospital in stable condition. The identities of those involved in the incidents have not been disclosed.